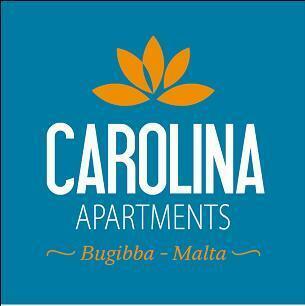 Carolina Apartments offers you well designed, pefectly located and top of the bill apartments. What better way could there be to explore Malta all day and night and then return to your comfortable, fully equipped apartment. Or doing Business and having the opportunity to feel at home in a different country and relax instead of having to stay in your hotel room. 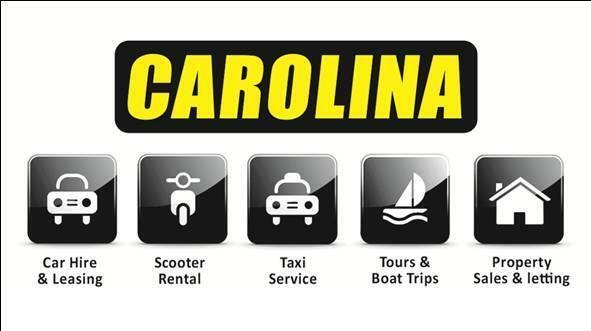 Visit our other website www.carolinaflats.com for more information. Carolina Car Hire& Taxi Service is a family run business with over 30 years of experience in the tourism industry on the Maltese Islands. We operate 24 hours a day, 365 days a year, servicing all hotels and resorts. We provide airport transfers from Malta International Airport to any destination in Malta or Gozo. 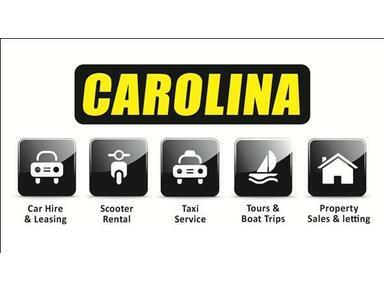 We offer a professional & efficient Taxi and Minivan serviceat affordable prices. Whatever your transport requirements are, we have the vehicle that fits your needs. Other Services include 24 hours Taxi Service, Private Sightseeing Tours, Car Hire, Scooter Rental, Wedding Cars& Holiday Accommodation.